Hi everyone!! Before we start, I need for you to take your computer into another room, the kitchen…I’ll wait……………….. I think we are all set now!! What a treat I have for you, not only in who today’s guest is, but the treat is also about food. One of our peers, Christy from Dearest Dreams is stopping by while on her first virtual tour, visiting and talking about a book that has just been published. Not any book, a Cookbook. And not just a Cookbook, but a Cookbook filled with recipes of Christy’s and reviews from many other bloggers. So please help me welcome our blogging friend, now published author, Christy Dorritty !! reading or writing, she’s probably trying out a new recipe in the kitchen. You can find her online at http://www.christydorrity.com/. I am a freelance writer and author. My articles have appeared in Feis America Magazine and DiddlyiMag. I write for my local newspaper, The Syracuse Islander, and I recently had an article accepted for the children’s Friend Magazine. 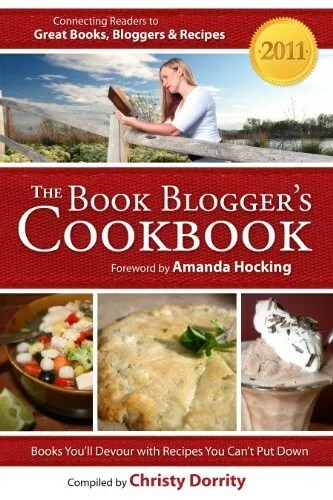 My first ebook, The 2011 Book Blogger’s Cookbook, with a forward written by Amanda Hocking, will be released in June through Amazon and Smashwords. My WIP is a YA fantasy novel about a teen who discovers a passion for Irish dancing and in the process learns of unselfish love. Book bloggers receive no compensation for the time they spend reading and reviewing books in all genres. They offer a valuable resource to those who want unbiased reviews. Authors who write quality manuscripts benefit from book bloggers. Just ask Amanda Hocking, author the USA Today Bestselling Trylle Trilogy. 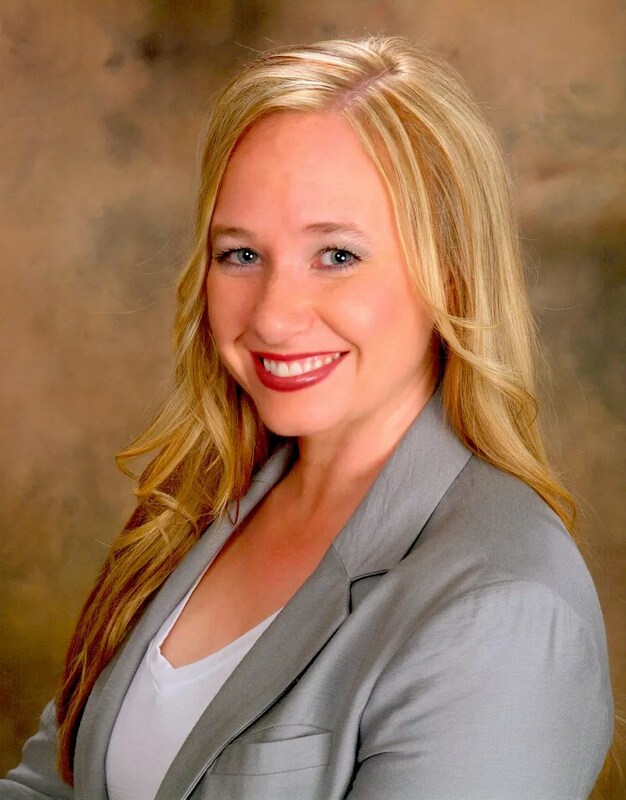 On her blog, Amanda credits her phenomenal success to book bloggers. Try doing an internet search for a review. For example, you could search for “reviews of Amanda Hocking’s ‘Switched'” and get access to dozens of impartial reviews. I’m willing to bet that, after reading what book bloggers have to say, you will have a pretty good idea of whether or not the book is for you. Book Bloggers are fast becoming the most trusted resource for reliable reviews in a world where the very definitions of publishing and author are in flux. The book industry is changing so quickly that it’s hard to imagine what the future holds for readers, authors and reviewers.